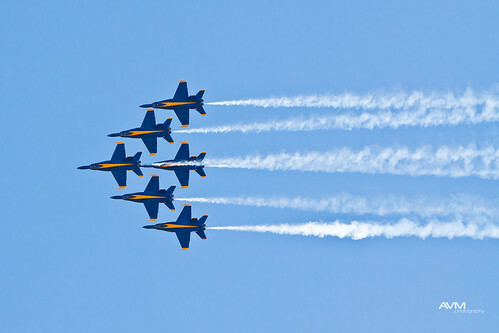 Watching the Blue Angels this weekend reminded me so much about my childhood. Remembering when they came into town every year and hearing the rumble and roar of the jet engines while flying really low overhead (low enough to see every rivet) would really get us excited about the show! Once the gates would open, we would ride our bikes over to Miramar, cruise to the show, and stay there all day. I never thought that I would ever leave the neighborhood and that I would be here every year to watch them. Now I’m older… much older. I’ve got a wife, kids, and even a grandchild. And I also live far away from my hometown. So I brought my kids this year to see them. It made me feel good seeing that they got as excited as I did when I was a kid. I’m so glad some things never change!